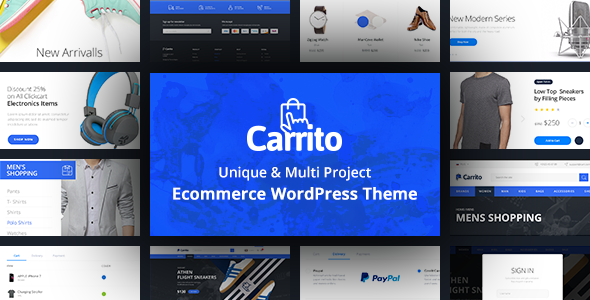 Carrito is a modern & unique design WooCommerce WordPress theme. It is very clean, creative and elegant theme for an ecommerece store, for your online shop. Carrito powered with Bootstrap 4 Framework. NOTE: Images are not included in this file.